It's here! 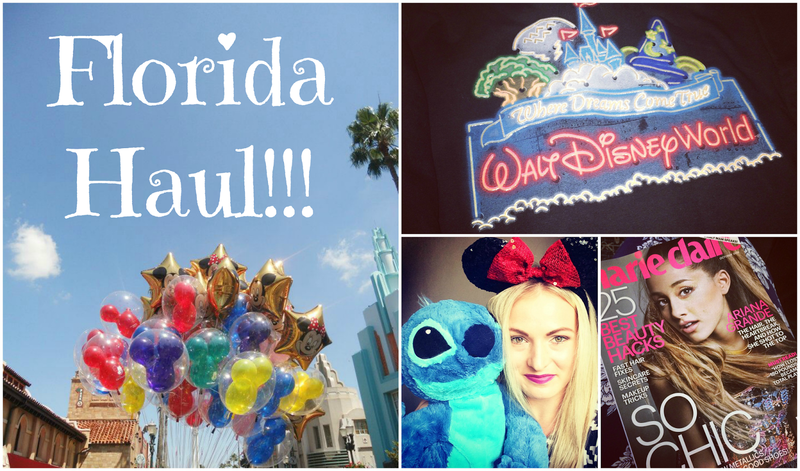 My haul of goodies from the US is now on youtube for you all to see! I really enjoy doing youtube along with my blog and I'm hoping I can start fitting it into my schedule regularly for you guys! Great video and looks like you got some great stuff. Looks wonderful. I miss the sun. Great haul & amazing video!